The Weekend Workshop is SOLD OUT! 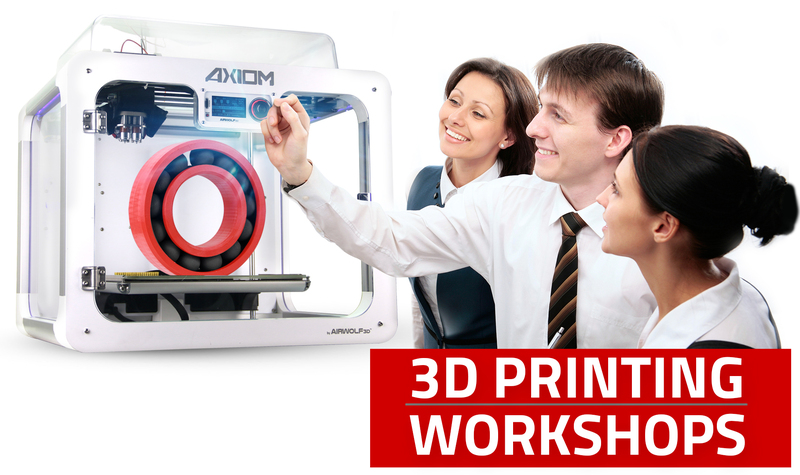 Be the first to know about our next 3D printing workshop! 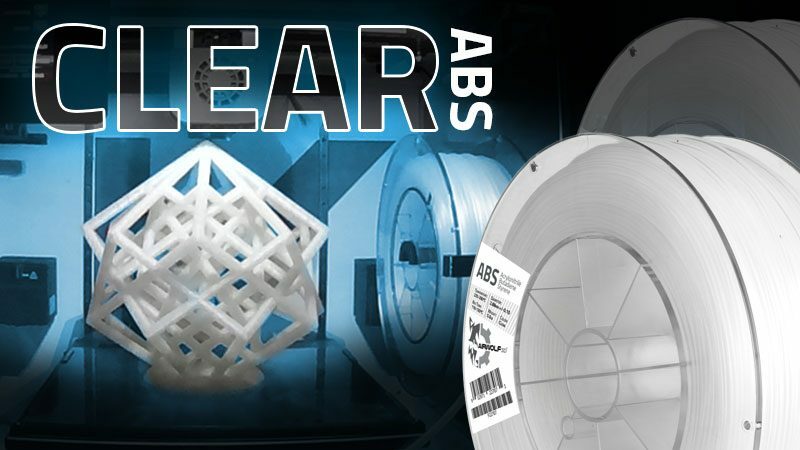 Our goal is to get you 3D printing ASAP! 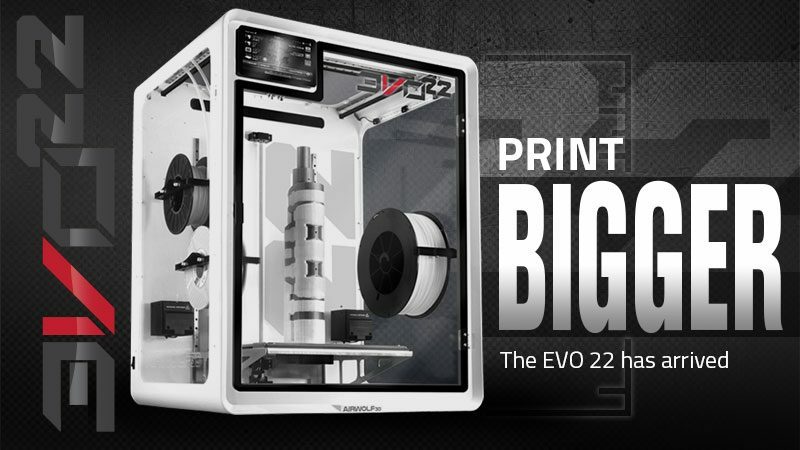 The more you print, the more you learn…and the more 3D-printed souvenirs you'll have to bring home with you! 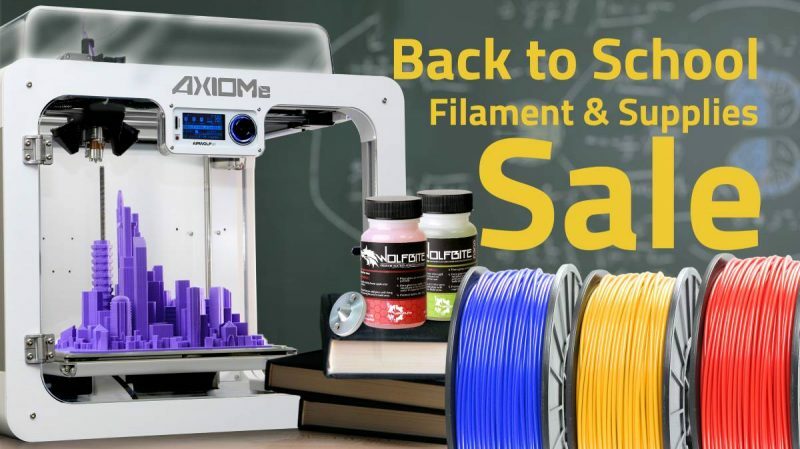 LEARN HOW TO 3D PRINT! 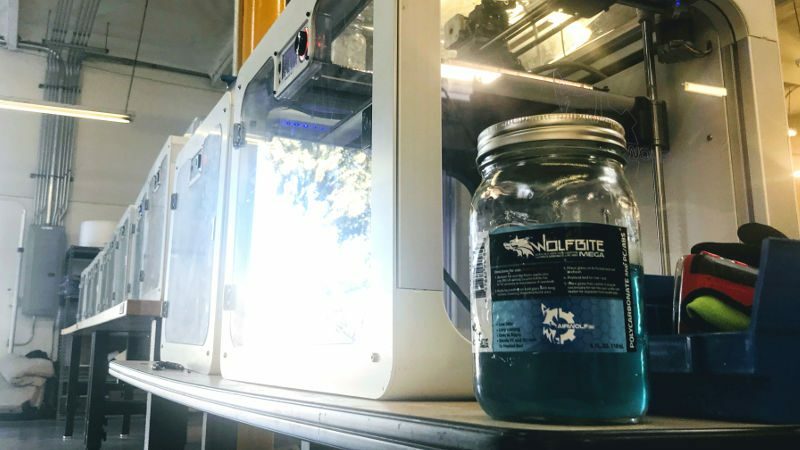 Our goal is to get you 3D printing ASAP! The more you print, the more you learn…and the more 3D-printed souvenirs you’ll have to bring home with you! 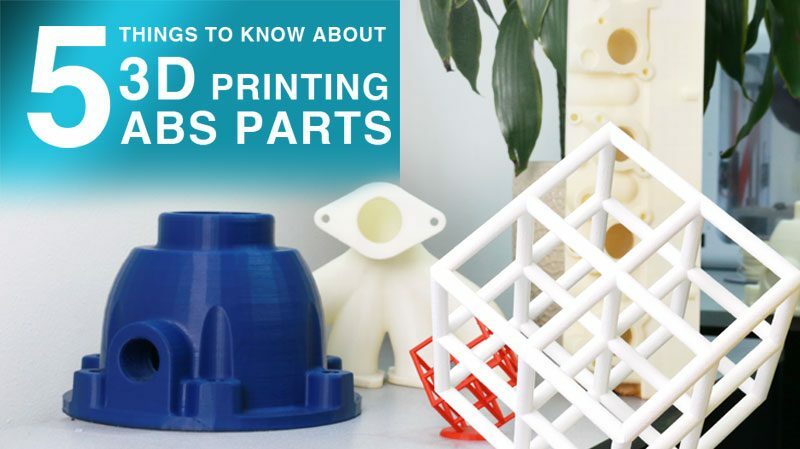 Gain a solid foundation in 3D printing best practices before moving on to intermediate 3D printing tips, tricks, and techniques. 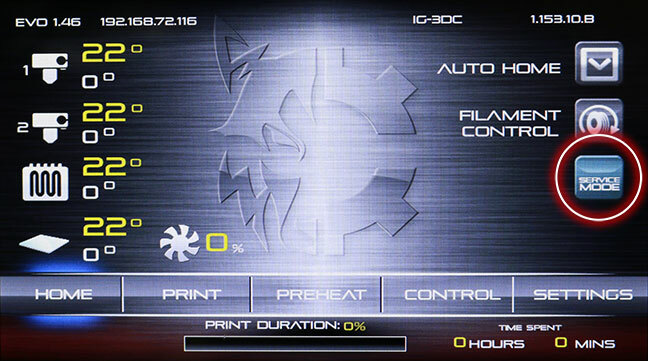 Classes are taught by Airwolf 3D’s expert staff. 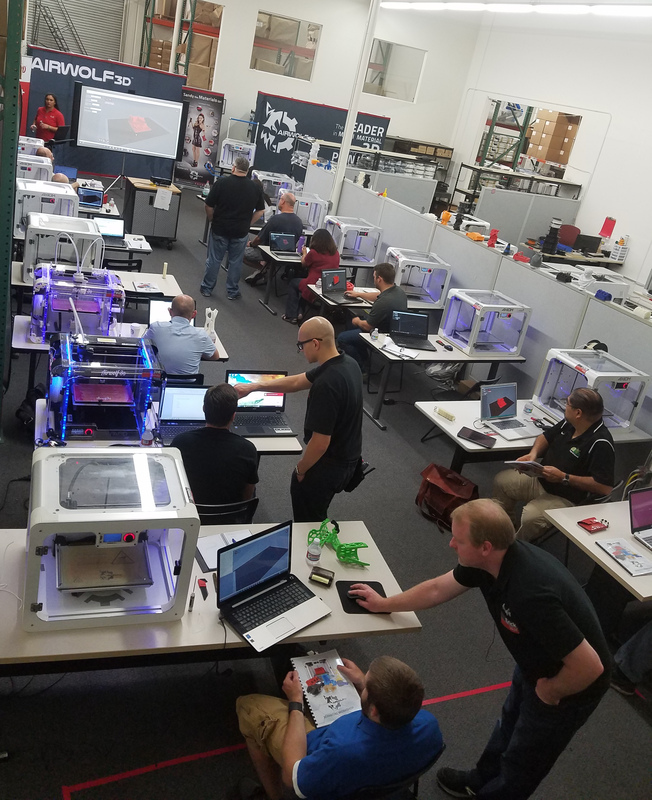 Even Airwolf 3D Co-Founder Erick Wolf has been known to drop in and give a presentation or at least offer attendees additional advice, tips, and insight into the 3D printing industry! Day 1:Tinkercad, Slicing, operating the printer and tips and tricks for successful prints. Day 2: “Maintenance” hands-on lubrication, brush exchange, intimate look at electronics and wear items. 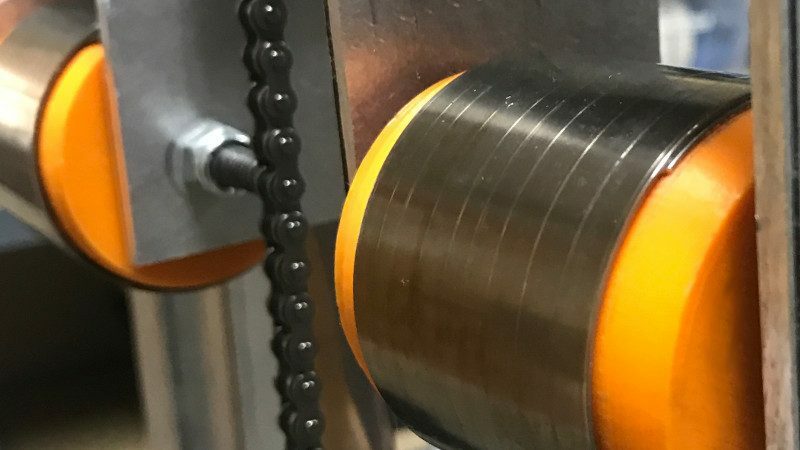 Day 2: “Troubleshooting” – hands on simulated repair of a jammed hot end, actual nozzle replacement, improving print jobs, close review of user error, example parts and others. Be sure to bring your appetite for knowledge and fun! Lunch will be provided on both days as well. 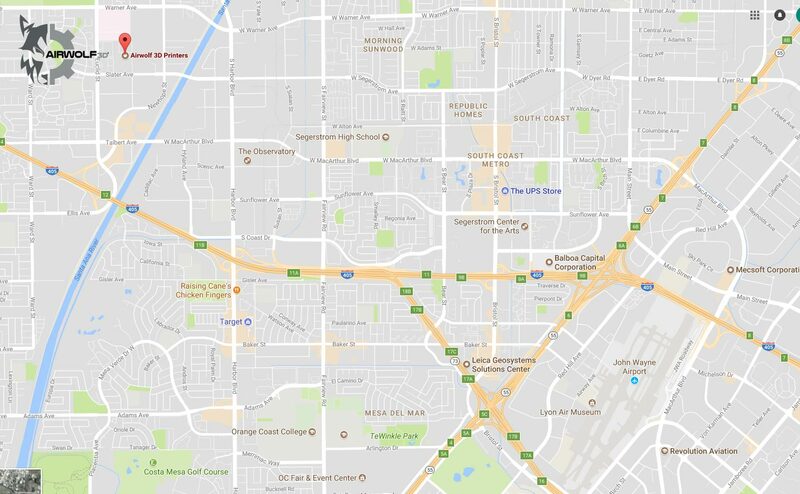 Airwolf 3D is approximately 10 minutes from John Wayne Airport (Hint: Disneyland is in Anaheim if you’d like to make a family trip out of it!). 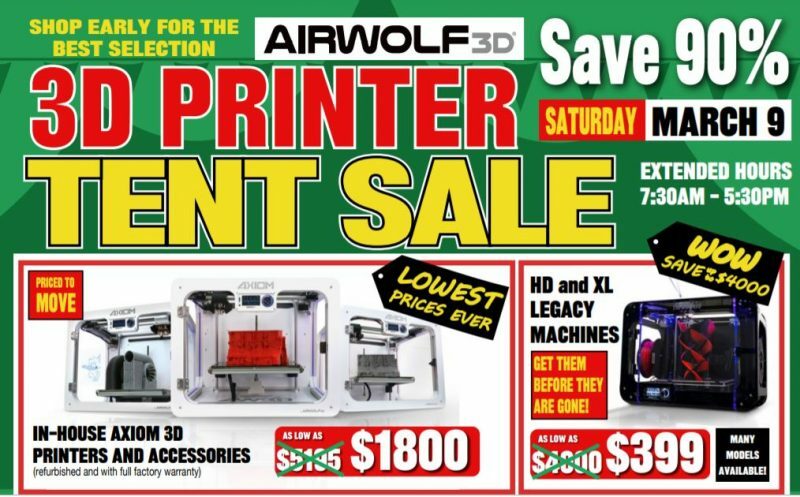 To reserve your seat, please contact Airwolf 3D at 949.478.2933 or info@airwolf3d.com with your preferred Airwolf 3D printer. Please note that the majority of training will involve AXIOM series machines. However, we will do our best to accommodate your specific model needs. 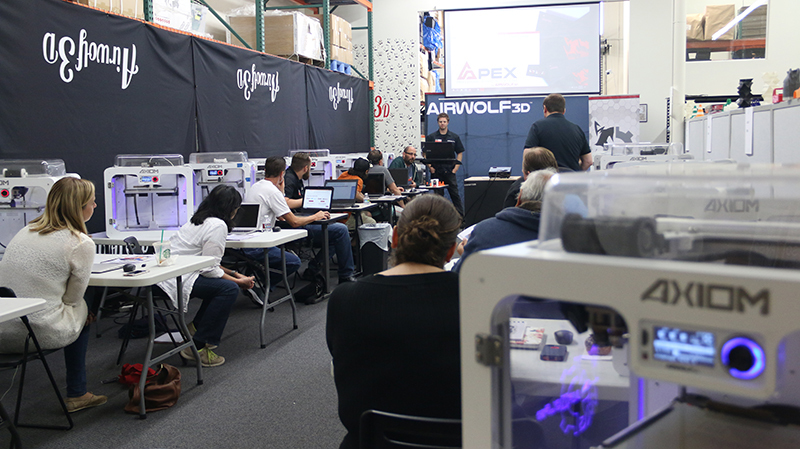 – If you need training on a specific Airwolf 3D printer, please contact info@airwolf3d.com as soon as possible and let us know! Learn more about our WORKSHOPS! Interested in our Weekend Workshop, but can’t make it this time around? Sign up to find out when our next workshop is!